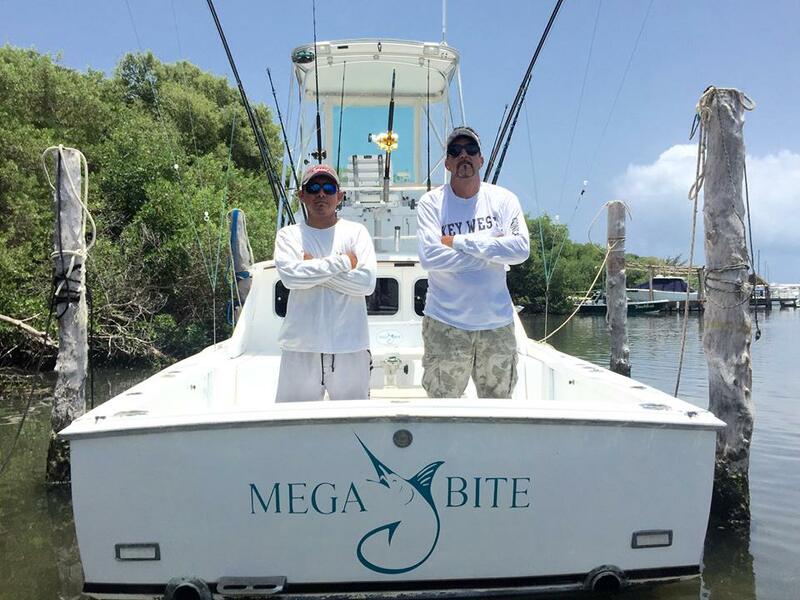 King Fish Adventure :: This fishing charter includes Kingfish, Ling, Dorado, Snapper, Grouper, and Sailfish and is a great trip for all ages and stages of anglers because the bite happens within only 20 miles of shore! We concentrate on species that are found near oil platforms and seasonal shrimp boats. 30 Mile Bank Adventure :: This charter is well known for Black Fin Tuna, White Marlin, Blue Marlin, and Sailfish that are found in deeper water and near deep water Shrimp boats. 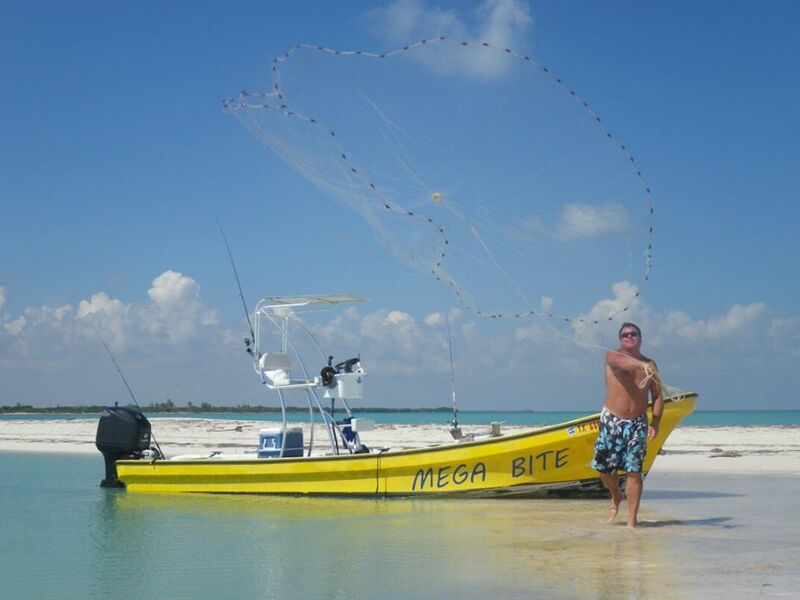 It's good for the avid angler that wants to have a great time catching Pelagic species. Since we'll be 30+ miles off shore, this is unavailable as a half day. 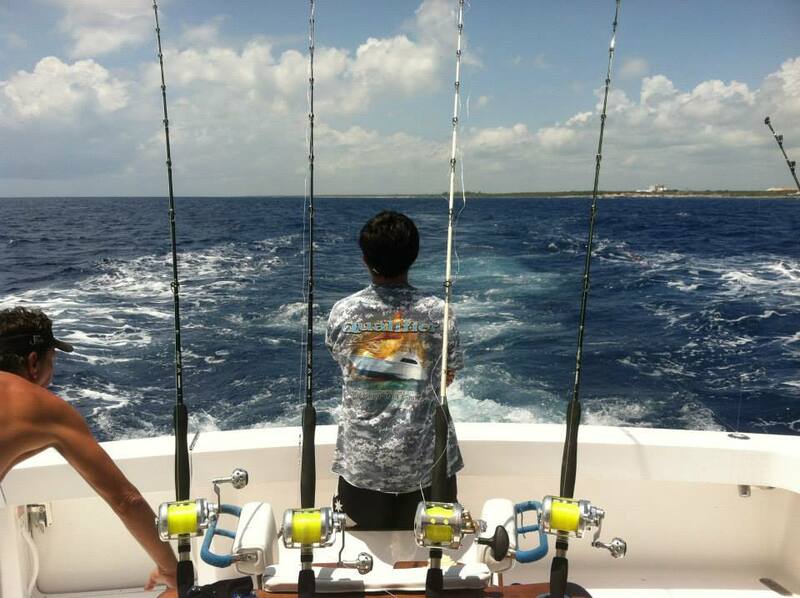 Blue Marlin Canyon Adventure :: This deep water adventure goes 40+ miles offshore searching for White Marlin, Blue Marlin, Sailfish, Yellow Fin Tuna, Black Fin Tuna, Wahoo, and Dorado. It is good for Marlin Fisherman who enjoy the bite and fight characteristic of the Pelagic species! Coke, water, ice and light snacks provided on all charters. Please pack your own lunch. You're welcome to BYOB -- no glass, please. 50% non refundable deposit required to book. ​Questions? Click here to give us a call!